Your property – whether residential or commercial – is an investment you value and deserves the best in security and protection. Benchmark Systems has over 20 years’ experience in the field of security provision across Western Australia, and has built its reputation as a leader by consistently offering premium services. Contact us today. From the moment you place your enquiry, to the moment your system is up and running, we will ensure that we meet all your needs with tailored security solutions and support. We take the time to understand your unique requirements, and have the flexibility to offer customised security systems that suit you. Our extensive experience, continuous innovation and dedicated team of technicians are the key to the high standard of service we offer. We offer a comprehensive range of services that ensure you get the very best out of our selection of quality security products. Contact us for professional advice and technical expertise in robust security system provision. 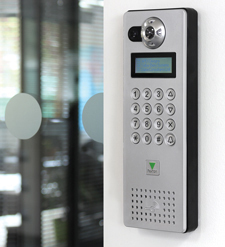 At Benchmark Systems we can offer any size access control systems. From small 1 or 2 Door systems to unlimited doors we can cater for your needs. 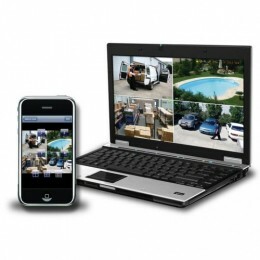 We understand that you can’t always be within touching distance of your security system so we ensure that you have remote access from your mobile devices. 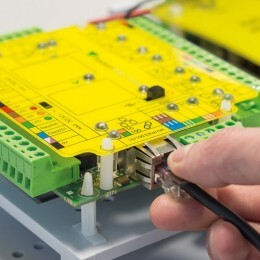 We can connect you to your home or business through your smart phone, tablet or pc. 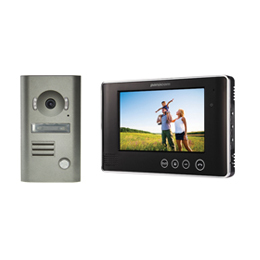 From single call points to apartment buildings we offer audio and video intercom systems. Benchmark Systems pride themselves on all of their workmanship together with the quality of their products being installed. With our dedicated team of technicians, we are able to offer all clients a high standard of service and installation for all of your Security requirements, no matter how large or small your business and or property may be. 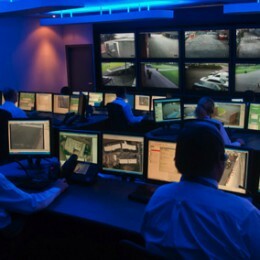 Benchmark System alarms are monitored through a Perth based monitoring control room.